PB and J Leadership Training, Inc - How Can You Help? 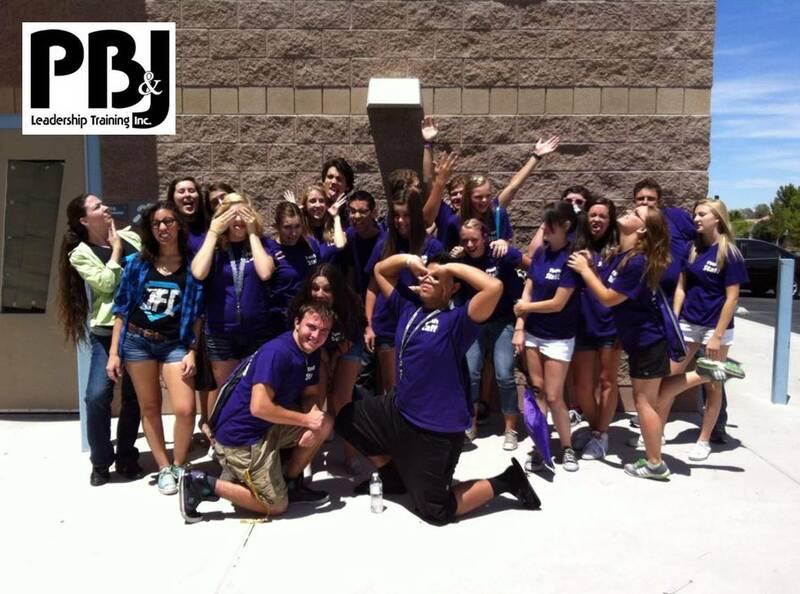 PB & J Leadership is 100% non-profit; every penny we collect goes right back into the program. In fact, no one is paid any type of compensation for their work - not staff, not administration, no one. Our amazing volunteers truly believe in the message of the PB & J lifestyle. And while the camp is very expensive to operate, what we charge campers to attend only pays for about 1/3 of the program. So, we rely on the charity of amazing individuals and businesses to make the camp successful and keep the cost low for kids to come to camp. Below are several ways you or your business can help. We truly appreciate your help! Amazon offers an incredible feature where we can list numerous vital supplies that are needed to successfully operate our camp, and they can be purchased by others. Once purchased, the items are shipped directly to us. Click here to be taken to our Amazon page. 100% of donations go towards the operation of Leadership Camp and the PB & J program. No one involved with the organization collects an income, salary, stipend, etc. We are an IRS 501(C) 3 non-profit organization. Often times, parents are not able to afford the full cost of camp due to numerous unfortunate circumstances for the family. For them, we offer scholarships in order for their kids to make it up to camp. If you are interested in funding one of these, please contact us here for more information. We offer several great opportunities for individuals and companies to partcipate in sponsoring this fantastic program. For more details and information on what is offered, please contact us here. Copyright 2018 PB and J Leadership Training, Inc. All rights reserved.